Some common skin irregularities like sun damage, pigmentation, or wrinkling are unpleasant to see in the mirror. In time, these irregularities will become more and more evident as our skin ages. At True Skin Care Center, our mission is to help keep you looking youthful and fresh! We offer several different chemical peels to revitalize your image so you can smile at your reflection! If you’re looking to improve your skin, chemical peels are a great way to enhance your appearance! A member of our professional medical staff will apply the solution of your choosing to your skin. As time passes, the solution will begin to peel off, unveiling a smoother, lustrous canvas! Consult with our staff to determine if chemical peeling may be the right treatment option for you! Our Radiance Peel can effectively tighten, smoothen, and brighten your skin! With this gentle peel, you can say goodbye to moderate photodamage, wrinkling, uneven skin tone, and acne scarring! This delicate treatment is safe for all skin types! The Alpha Hydroxy Acids Peel can relax your skin while treating unwanted pigmentation and influence collagen production for smoother skin! This peel is ideal for even those with sensitive skin! For easing irritations and cleansing the skin from bacteria, our Beta Hydroxy Acids Peel is appropriate for those who are prone to acne breakouts or have oily skin. With this peel, you can say hello to clearer, healthier skin! To alleviate signs of aging, our Modified Jessners Peel can help your skin look younger all while cleansing mild imperfections! This peel is best for those with pigmentation or oily skin. If sun damage is disrupting your image, our Retinol Peel is optimal for those with aged or pigmented skin to help even your skin tone and brighten your aesthetic! With chemical peeling, you’ll smile bigger when you see your brighter, younger-looking skin in the mirror! 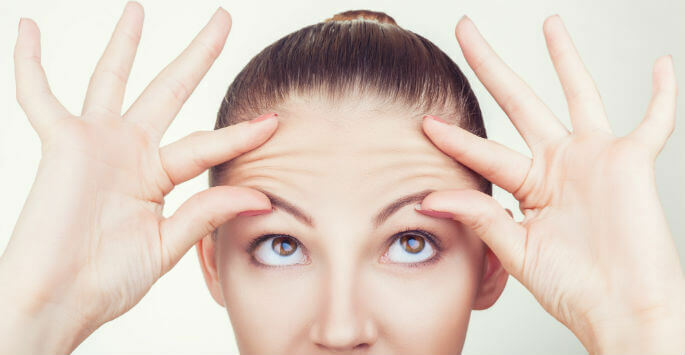 Contact us today to schedule a consultation appointment and find out which of our chemical peels may be your key to a luminous, youthful complexion!